Approx size 180mm tall (7 inches) 70x50mm base, size may vary slightly. A medium silver plated wired Crystal Tree on a Agate slice base. 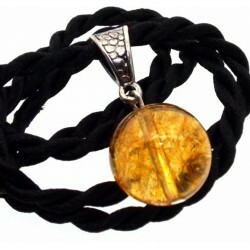 Gemstone chips on the branches are Citrine, 300 stones approx.